Okay, so am am completely aware that I have been holding back pictures of our baby girl. After a crazy exhausting past few days (okay so it's not that crazy, but I don't have the energy to keep up with anything extra in life at the moment), I am FINALLY taking the time to scan in the pictures!! All the pictures of her to date, our little girl! My favorite picture is the middle right arm one, technology is amazing! So while I was scanning I figured I might as well add a scan of the expecting couple. And the verdict comes from those with nothing else to do"
"People throw rocks at things that shine." Couldn't be more true, I LOVE Taylor Swift. I don't know how she made it in the "country" category, I hate country music, she's in a genre of her own. I cannot believe tomorrow is Friday already! This week has flown by so quickly. I forgot what has happened since my last blog until I uploaded the pics from my camera. John and I have been living together for a year this month, talk about time flying! On one hand the time has gone by quickly, on the other hand it doesn't seem as if life was any other way before, it just works. I've learnt that people might tell you that this kind of relationship doesn't exist, but it does, we are the proof. It is not that we never disagree, but we disagree so well! I always knew life could be like this. He has learnt that there is more than 4 seasonings, he is still in shock over my spice cabinet, he swears its 300 spices, but its probably 100 items in there. He has also learnt to identify what they all look like fresh in the grocery store, I love fresh herbs. Other than that it has been all about the baby shower and working on completing the registry. I have been so busy, which seems to be the usual trying to keep 2 little energetic boys entertained. I never want to hear "I'm bored!" So we try and fill their little lives with activities. I love fall! It has fun, outdoor inexpensive activities with the perfect weather to enjoy it all to the fullest. Evening walks after dinner, he tells the kids scary stories. Hush yah baby, don't listen to him, there are no monsters in the bushes, and those are not monster footprints in the grass. Took Kaiden to a scout looperama in Dahlonega, our little up and coming photographer Ethan took this while waiting for Kaiden to complete earning his belt loops. Since we were already up that way next stop was the pumpkin patch. And the grand finale!! John did such a great job copying these patterns. Thank you sooooo much! No other pumpkins we make can ever top this. The hardest part about having a child for me is finding a name. I have been dreading the naming process, that is why we started so early. I didn't get a name for Ethan until I went into labor and was hoping that would not be the case this time. I am a super organized control freak kind of person so it has been stressing me out. We decided to go to Barnes and Noble to give it another try. 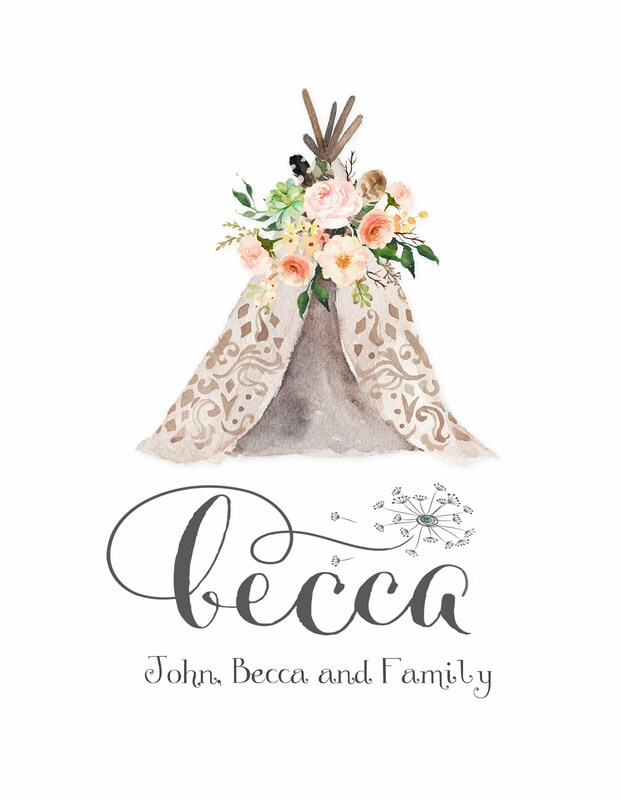 While searching, and hating every name, I re-suggested a name that I have loved for a long time and we decided! Yay! I was SO excited! I still am so excited. I never would've guessed we would find a name so soon. For now I will announce the middle names and save her name for her birth announcement. The middle names are Rachael Emily. Rachael is to honor my lovely sister that passed 8 years ago. She is my heart. Emily is my little sisters middle name, and she is my everything.